Co-Parenting Solutions, LLC is happy to share this blog written by Jay Williams, who works for Quickie Divorce, an online provider of divorce solutions. He lives in Cardiff, Wales with his wife and two-year-old daughter, Eirys. My parents’ divorce had a profound effect on me. Not so much the process of them separating and ending their marriage which, as it took place when I was a toddler, is something I simply don’t remember. Rather, it is the memories of how they behaved in specific circumstances that still resonate with me to this day. It was always apparent to me that my parents harboured a great deal of resentment towards one another. Yes, they tried to protect me from this; regularly putting on a united front when necessary; attending parents’ evenings together; both coming to my school sports day to cheer me on etc. but there was one vital aspect of post-divorce parenting they failed to grasp: the need for consistency when making decisions about how to raise me and to refrain from criticising the other’s decisions when I was present. This failure was what left me, as a young child, in no doubt that my parents did not only dislike but actually resented one another. It’s important to note that my parents were very different people and, as a result, had very different views when it came to how I should be brought up. My father was traditional and meticulous whereas my mother was far more liberal. In an arrangement that is reflective of that experienced by most children of divorce, my mother was my primary carer and was therefore largely responsible for teaching me how to behave. When I would then spend time with my father, I was regularly informed that the way I behaved was unacceptable and told to change. This consistently contravened what I had been taught by my mother, and, as a young child incapable of determining why I was receiving conflicting instructions, I found myself confused, frustrated and, at times, resentful. Unsure of why I was receiving contradictory advice and lacking in both the age and experience needed to effectively evaluate my parent’s respective positions, I sought clarification from them and, when doing so, brought the negative feelings they had for one another to the fore. My requests for enlightenment were not met with explanations but rather diatribes of criticism directed at my other parent. If I asked my father why my mother had informed me that a type of behaviour was acceptable, he’d say that she was ‘too soft’. My mother, on the other hand, would state that my father was ‘out-of-touch’ and ‘old-fashioned’. Both would also insist that the other parent was wrong and made no allowance for diplomacy or objectivity. On reflection, it’s clear that this lack of consistency had a substantial effect on my emotional wellbeing and my ability to make effective decisions. Indeed, it still does to this day. I loved both my parents and found their behaviour hurtful – I simply couldn’t understand how anyone that I held in such high regard could be disliked so intensely by another person that I respected and admired. 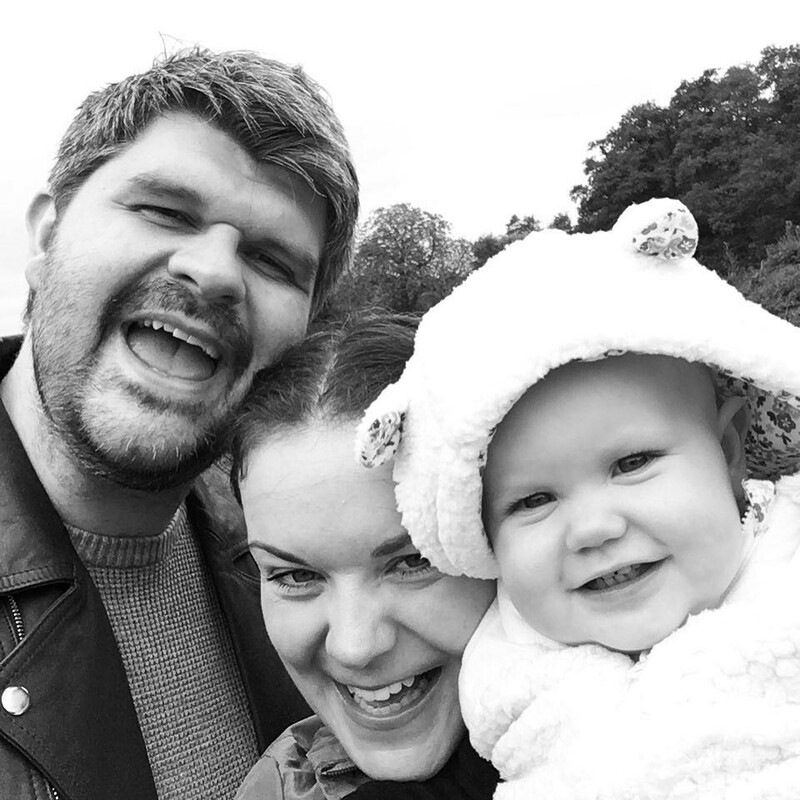 Two years ago, I became a parent myself and – whilst my wife and I are still happily married – my prior experience serves as a constant reminder of the fact that this may not always be the case. By contemplating the experiences described above, though, I have been able to conclude that – should my wife and I ever separate – we will need to remain civil and, when we disagree on how to raise our daughter, to discuss our disagreements in private and compromise whenever possible. Furthermore, and most importantly, we have agreed that we will never speak about one another negatively in front of our daughter under any circumstances. In defence of mine and other parents in this situation, I appreciate how easy it is to let emotions dictate actions but, when you find yourself becoming irritated and your child/children are present, take a deep breath and remember how much their wellbeing matters to you. This will give you all the motivation you need to put those negative feelings to one side so that you can work through them at a more appropriate time.